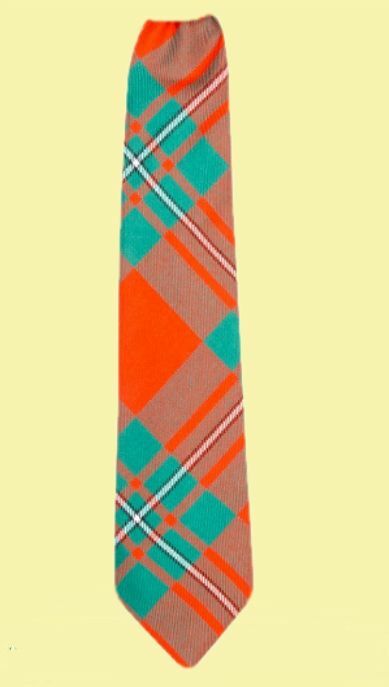 Tartan ties add a touch of class and elegance for any gentleman. These luxurious Scottish Tartan Mens Ties are a massive hit as gifts all year around, but especially at Christmas, so get your order in early! 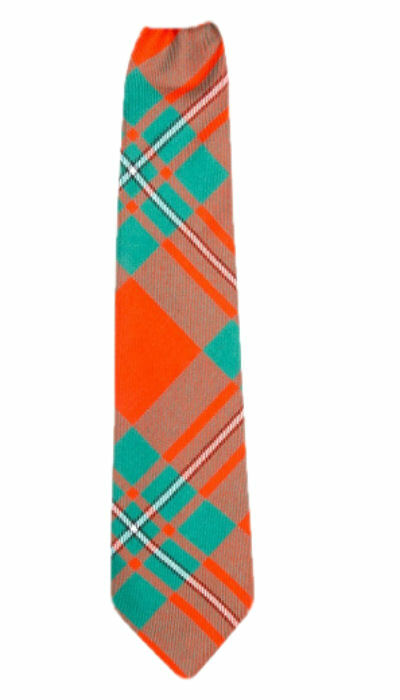 This great quality tie is woven and made of 100% Lightweight Tartan Wool Fabric. They are tough enough and easily remain uncreased but remain elegant and stylish for any wedding, special event or formal. Combined postage is available for larger quantities and sets - Please Ask ! Have you seen all the matching accessories for this item yet ? 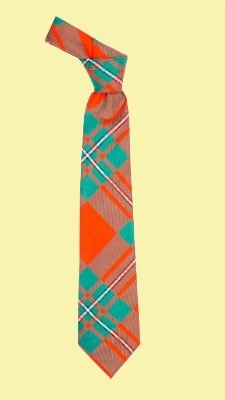 There are tartan bow ties, slim ties, Clip-On Ties, Cravats, Suspender/ Braces, Pocket Squares, Vests, Cummerbunds and boy sizes in a large range of similar tartans. Come and take a look through my store at anytime. Ask me about specific clans today !! 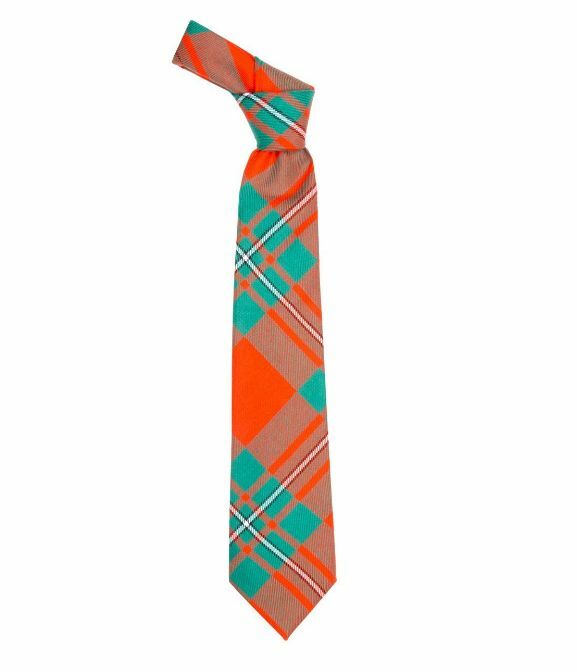 Please note sometimes that the colours in the photos can appear a little less vibrant out than with the real tie. This item is shipped from Scotland. After placing your order, please allow sufficient time for your order to arrive. Please order with sufficient time for your special event. In some cases, more popular colours sell out fast or if you are needing larger numbers of a specific colour - please allow extra time for your order.